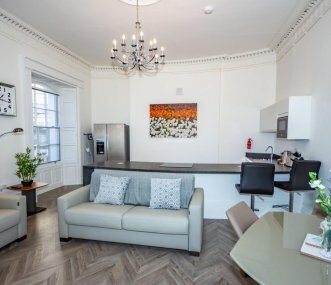 This grade 2 star property is based in central Plymouth and is split into 7 luxurious apartments with very flexible accommodation. Sleeps 28 + sofa beds. Ideal for holidays or weekends with friends. 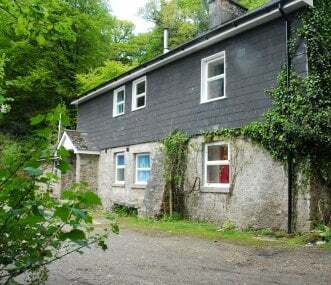 Wringford Manor sleeps 10, 5 other properties sleeping up to a total of 38, on the south coast of Cornwall. Quaint villages & lovely beaches. Small bar/games room. Heated indoor swimming pool. 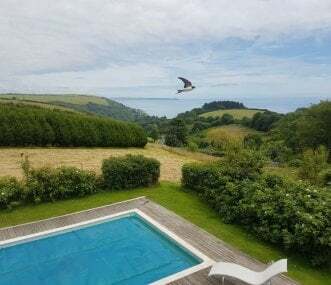 Historical renovated Castle set in over 500 acres overlooking the River Tamar. Pentillie and the gardens are exclusively yours for your wedding or weekend retreat. 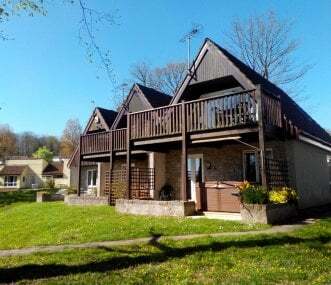 Our cottages are situated in the heart of the unspoilt countryside right on the South Devon coast. 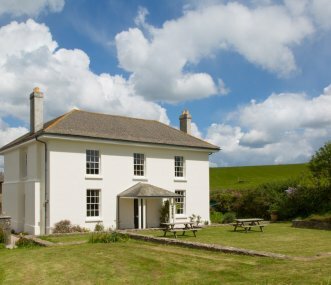 Explore secret beaches and coves or just enjoy relaxing by the real log fire. Short breaks all year. 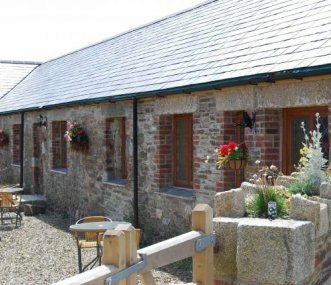 Tregoad Park Cornish Courtyard Cottages & Manorhouse have been sympathetically converted from the original barns & stables & provide very comfortable & cosy accommodation for parties from 2-60 guests.